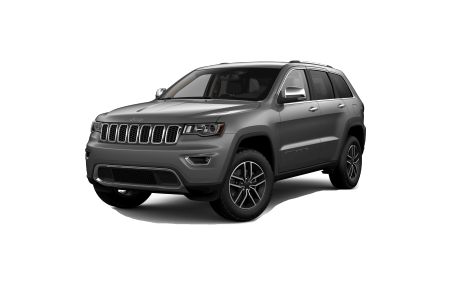 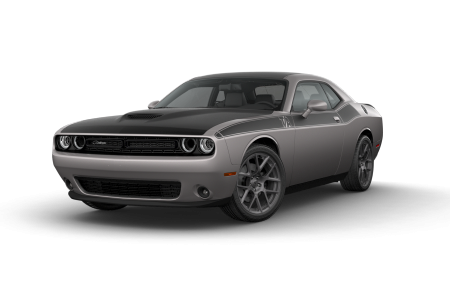 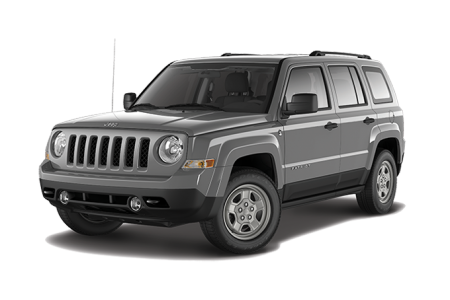 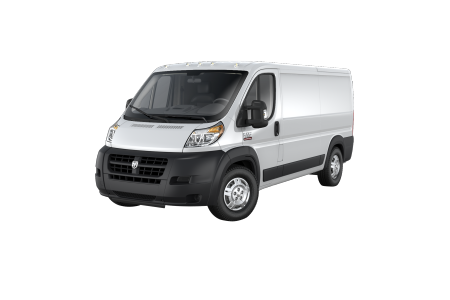 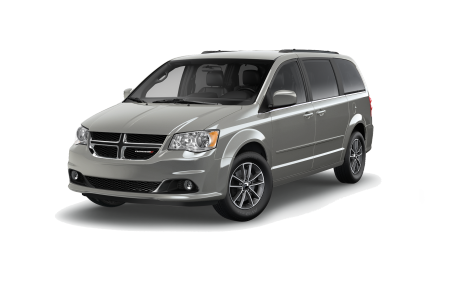 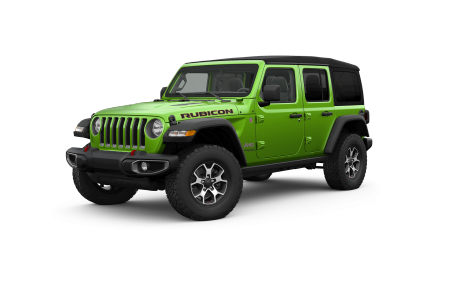 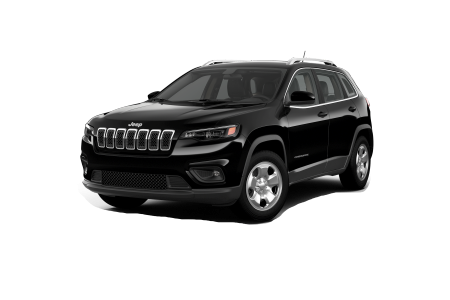 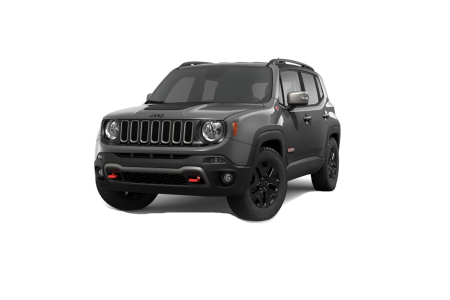 John Greene Chrysler Dodge Jeep stocks today's premier vehicles at consumer-friendly prices. 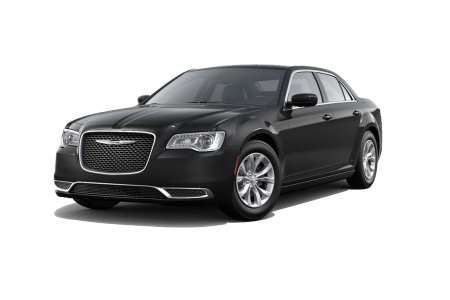 We specialize in matching real people with the car of their dreams. 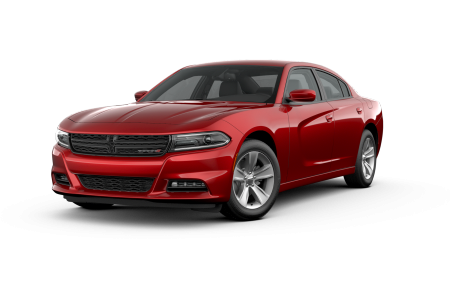 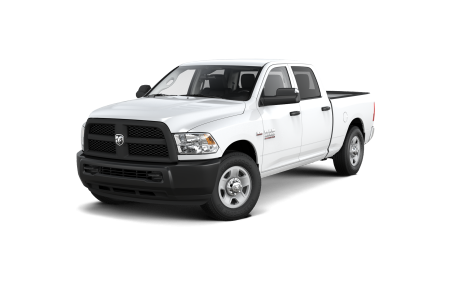 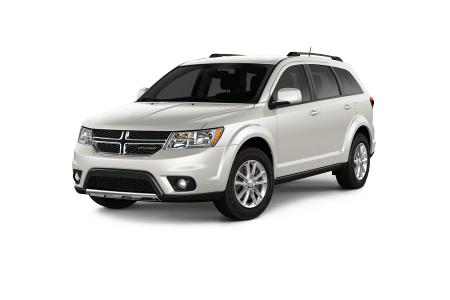 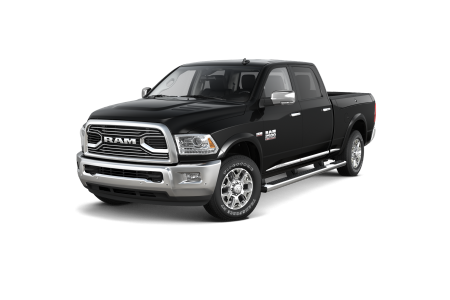 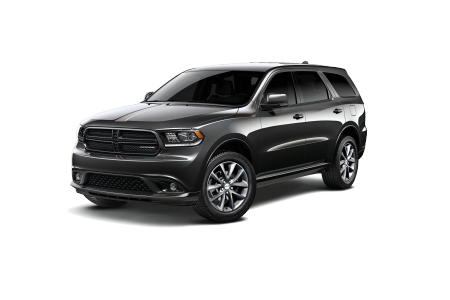 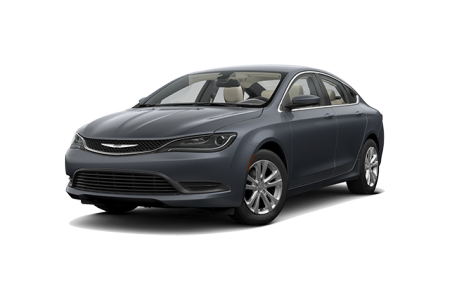 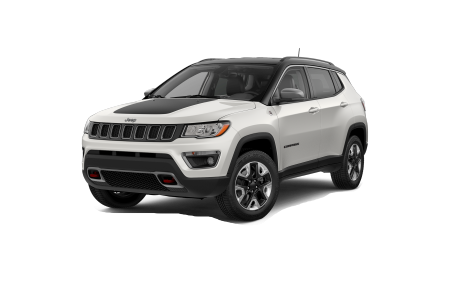 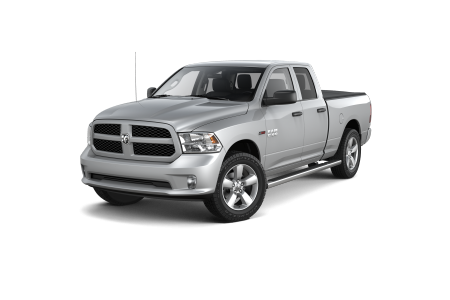 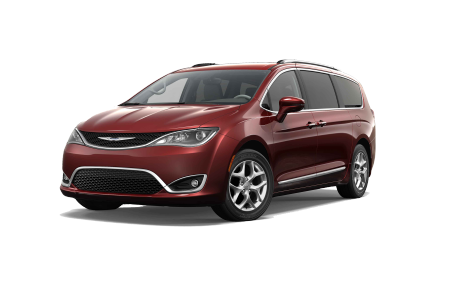 Stop by our Morganton, North Carolina dealership today or browse our vehicle lineup of Chrysler, Dodge, Jeep, and Ram vehicles below.